The opportunity to claim a coveted spot at ONE Mission Bay is almost gone. 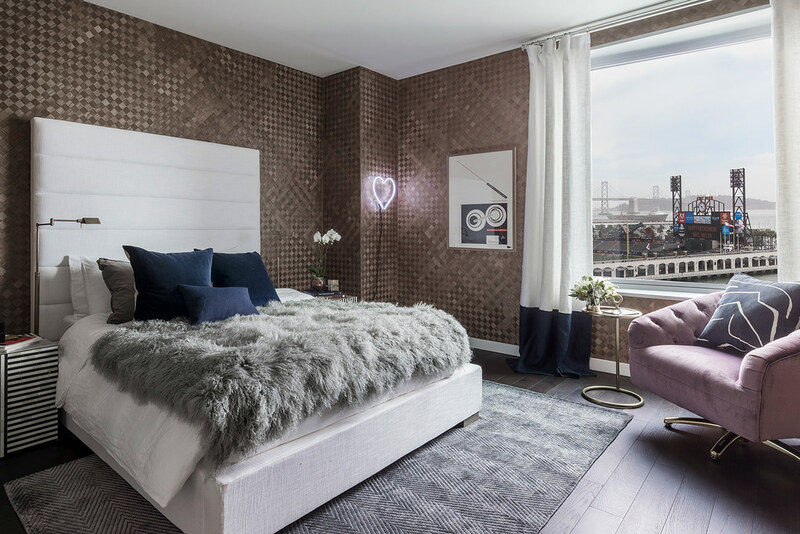 Offering a limited amount of two-, three-bedroom and Penthouse Residences with immediate closings. The sensational waterfront location, set across the channel from AT&T Park, is optimal for the full San Francisco experience; some of the finest dining destinations and cultural events are within walking distance of One Mission Bay, and Cal Train is located less than one mile away to keep you connected to the rest of the city. With a curated collection of premium residence finishes and the resort-style amenities, there is no better place to live in Mission Bay. Work remotely from the Boardroom or Library, enjoy family time in the Game Room, read a book by the fire in the Club Room, or tailgate at home before walking over to watch the Giants or Golden State Warriors play—the options are endless at ONE Mission Bay. 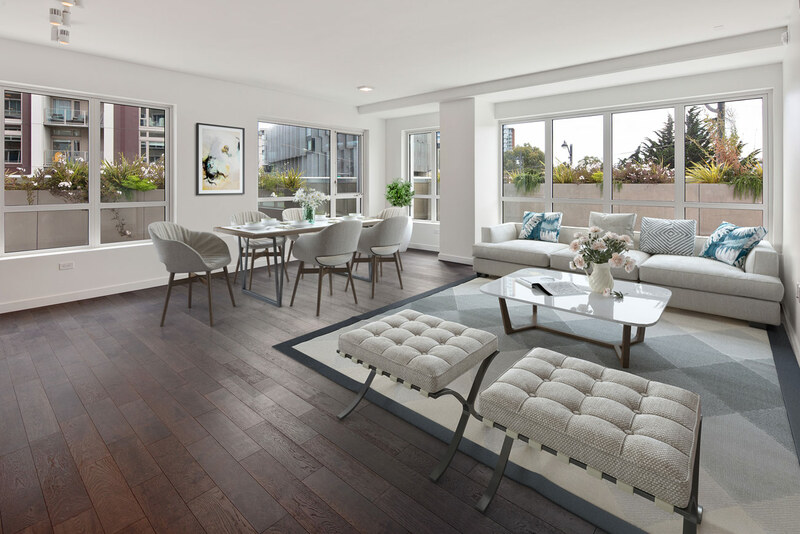 Park 203 is a stunning 3-bedroom 3-bathroom perfect for hosting parties with its open floorplan and spacious living/dining area, this coveted floorplan is the last of its kind. 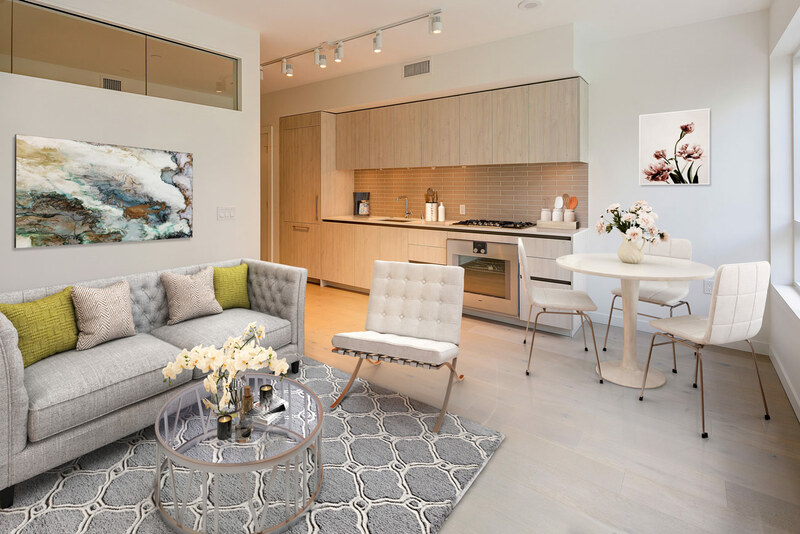 Our last remaining studio, Park 326, is perfect for creating a comfortable and efficient city home with a lounging area overlooking ONE Mission Bay’s alluring courtyard. Enjoy a traditional and welcoming floorplan in Tower 912, a 2-bedroom 2-bathroom home with spectacular courtyard, pool, and city views throughout. 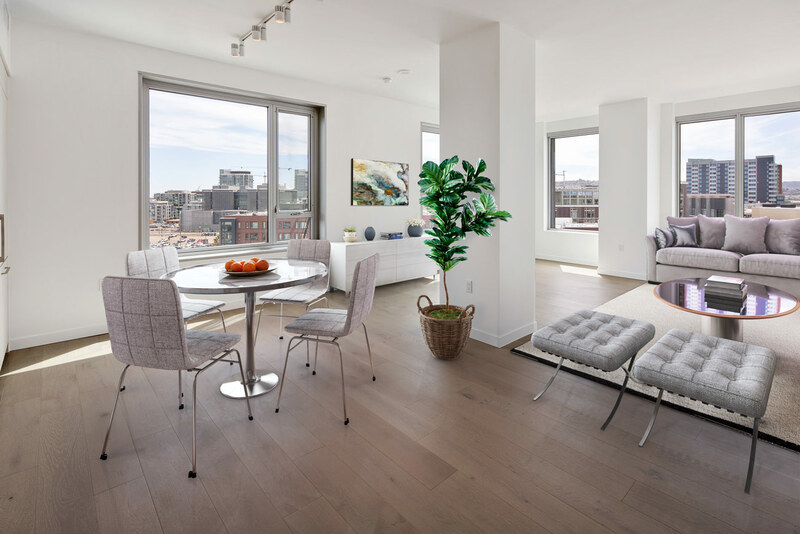 Tower 1201, our furnished 3-bed 2.5-bath model home, features unparalleled views of AT&T Park and Bay bridge as well as high-end furnishings hand-picked by Interior Designer Parisa O’Connell. With less than 25 homes remaining, now is the time to make your appointment to see why so many have chosen ONE Mission Bay to call their home base!